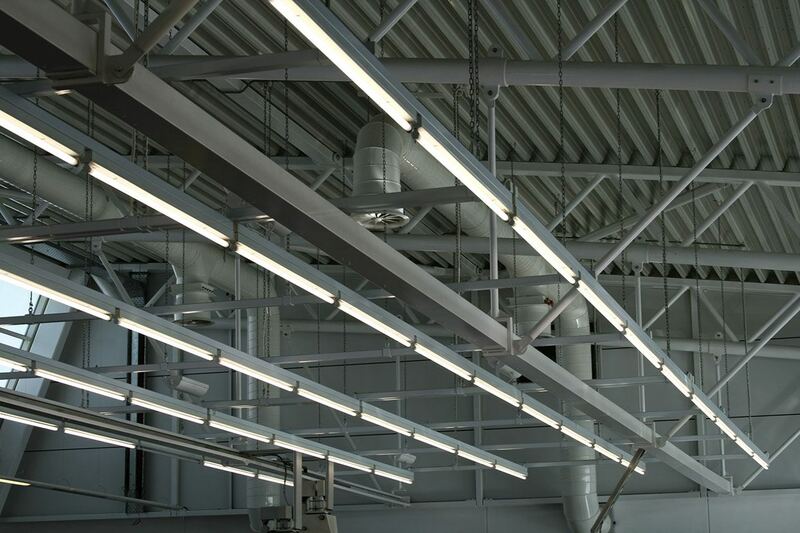 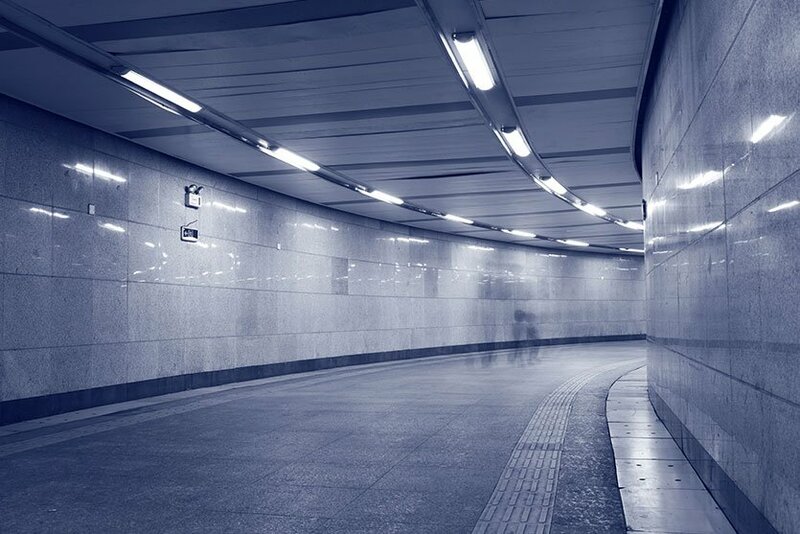 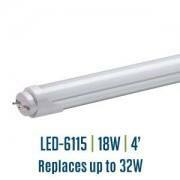 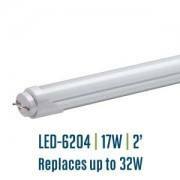 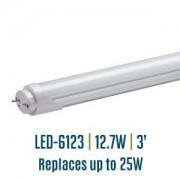 Energy-saving LED replacements for fluorescent T8 tubes just make sense in today’s commercial/office environments. 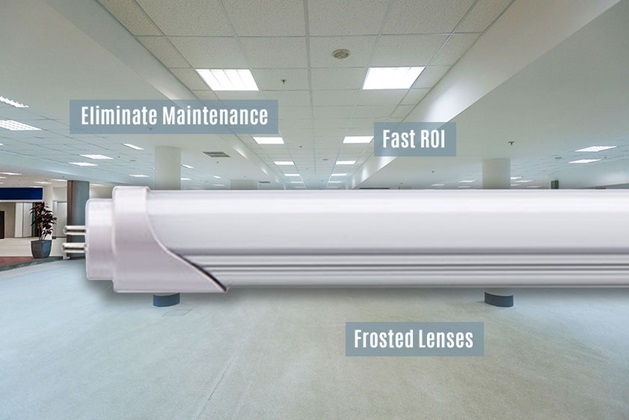 Easy to retrofit and long-lasting LED technology provide immediate ROI and little to no maintenance. Both bypass and ballast compatible options available.